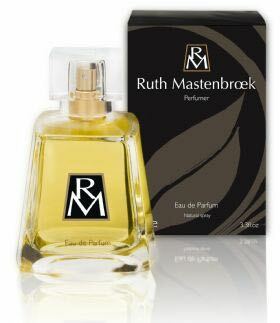 What we’re happy to shout about from the rooftops, though, is her own portfolio of Ruth Mastenbroek signature fragrances – more on those, in a moment. ‘Our sense of smell is a powerful reminder of precious memories,’ explains Ruth. Ruth later graduated from Oxford University with a degree in chemistry. Her first job? As assistant sales manager of the perfumery department at Selfridges. From there, she went on to train and work as a perfumer with Naarden International, in both the UK and the Netherlands. (It later became Quest, which is now part of the huge global perfume house Givaudan.) Ruth then worked in Grasse and in Japan before returning to England. 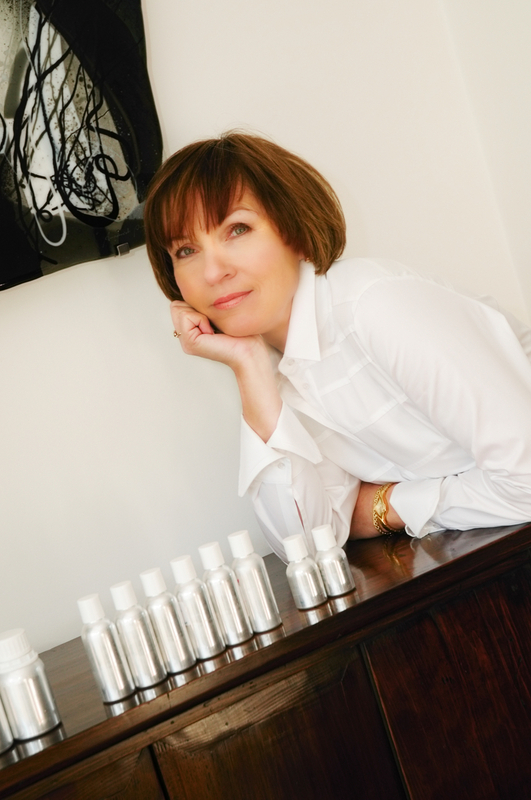 Her own company – Fragosmic Ltd. – was born the year Ruth became President of the British Society of Perfumers, in 2003, and in 2010 Ruth launched her own debut range of scented products. (Ground-breakingly, she was the first to use advanced micro-encapsulation in a scented bathrobe…!) Ruth Mastenbroek continues to create bespoke personal and home fragrances, for small and medium-sized brands – but today, you’ll see her own name on fragrances showcased in over 25 exclusive shops in the UK, as well as the Netherlands and Nigeria. A ‘green explosion’ opens the fragrance: touches of water melon, violet leaf and galbanum. At Amorosa’s heart, encounter an innovative new accord of tuberose – fresher and more modern – combined with tiaré flower, ylang ylang and jasmine, while elements of vetiver, patchouli and amber ground the fragrance and accent its sensuality.